Parents and Whānau are invited to be involved in all aspects of their child’s learning, because parents and Whānau have knowledge that supports children’s learning, just as teachers do. 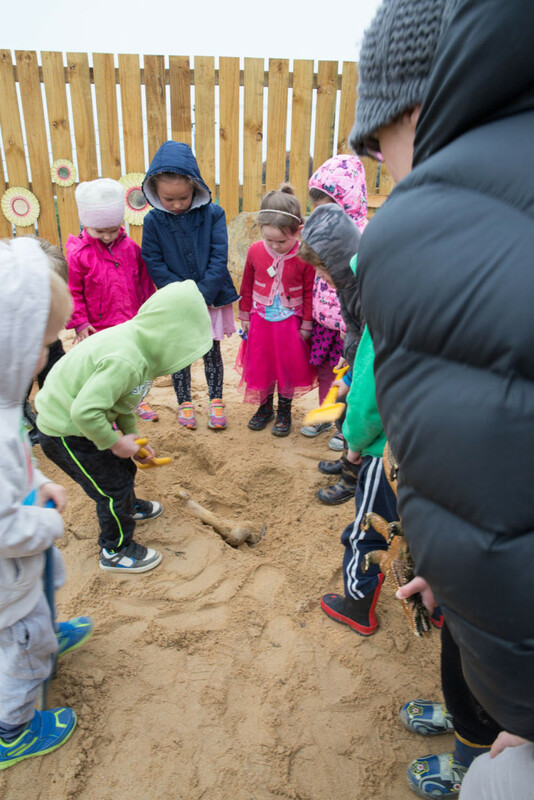 We want our kindergartens to be communities of mutual respect where everyone’s contribution is valued and respected for the contribution it adds to your child’s learning journey. 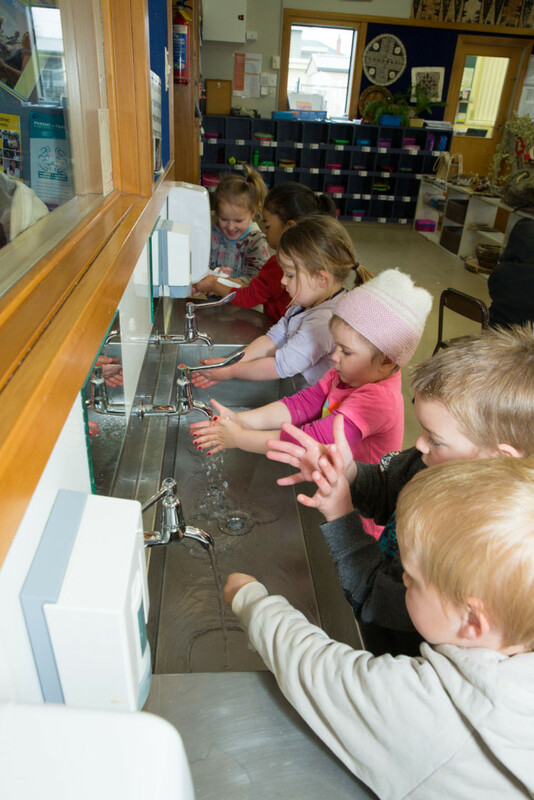 At Oamaru Kindergarten Association we have a big emphasis on quality. Parents put an enormous amount of trust in us, and we do our best for your children. However, from time to time, concerns do arise. We are looking to do better every day, and to foster a culture of continual learning, so if you have a concern or query please talk to your child’s teaching team. A variety of hours and times are offered to suit the needs of the community. Our kindergartens are Kindergarten Day models which offer extended sessions up to a maximum of 6 hours per day. At one of the kindergartens there are options of morning sessions twice a week. Please check each kindergartens specific page for more information on session times and days. Most people choose the kindergarten that is close to them or that has session times that best suit their families/whānau situation. It can be useful to visit the kindergartens to talk with the teachers and have a look around. You can browse to our four kindergartens from the home page. Can I visit the kindergartens? All the kindergartens have an open door policy and would welcome you visiting. Prior to your child starting we recommend that you do a few visits with your child to get them familiar with the kindergarten. Are kindergartens zoned like some schools? No, kindergartens are not zoned so you can enrol your child at the kindergarten of your choice. Locate the kindergarten that you are interested in your child attending. Contact the kindergarten directly to find out more about enrolling, visits are welcome drop into the kindergarten and talk to the teachers. contact the Association Office and a form will be posted or emailed out. When should I enroll my child at kindergarten? It is best to enroll your child onto a waiting list from birth but you can enroll them at any age. The starting age of children varies between kindergartens but is usually around 3 years old. The teachers of the kindergarten you choose will be able to provide you with a more accurate indication of a likely start date. What happens during the term breaks? All the kindergartens are closed during the term breaks similar to primary schools with the only difference being that term one starts around the middle of January each year. If you require kindergarten during the term breaks we run a holiday programme each term break. This is held normally at Glen Warren Kindergarten during the year but in the January break it is held at a different kindergarten each year. For further information on the holiday programme please refer to the section on the holiday programme. Do children need to be toilet trained before they can attend? No, the teachers can assist and support you and your child in this area of development. Do children need to be immunised before they can attend? No, all children are welcome to attend. However you will be asked to supply an immunisation certificate at 15 months and 48 months for the teachers to copy. If you have chosen not to have your child immunised then all we ask is that you inform the teachers at these times. Are children with special needs and abilities catered for? Yes, all children and their families/whānau, irrespective of any special needs or abilities are welcome to attend any of our kindergartens. 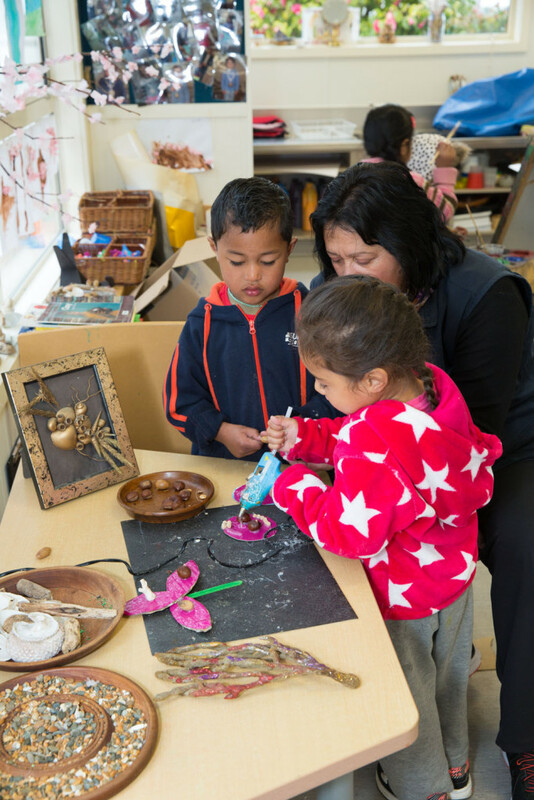 The teaching team will work collaboratively with you to ensure that your child and your family/whānau have a smooth transition to kindergarten and the quality programme provided at kindergarten will enhance your child’s learning and socialisation. The teaching team will work in partnership with you to provide the necessary services and support for you and your child. 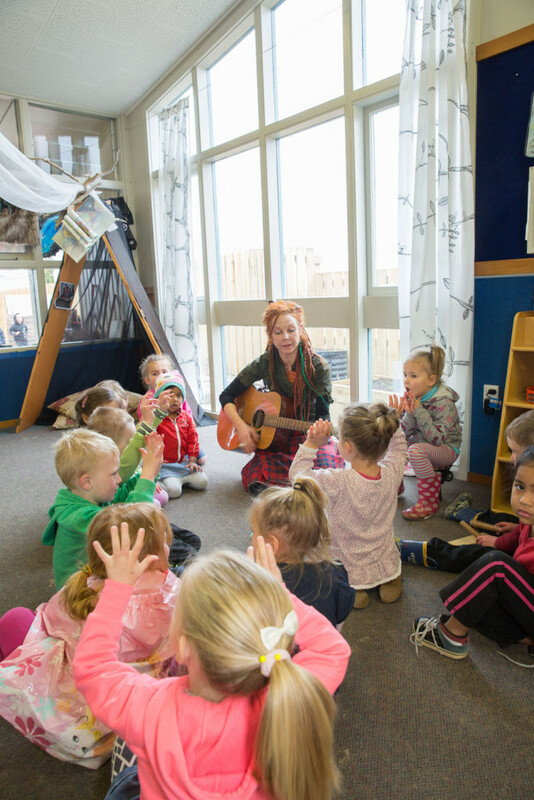 At Oamaru Kindergartens, we are not prepared to compromise on your child’s education and care. 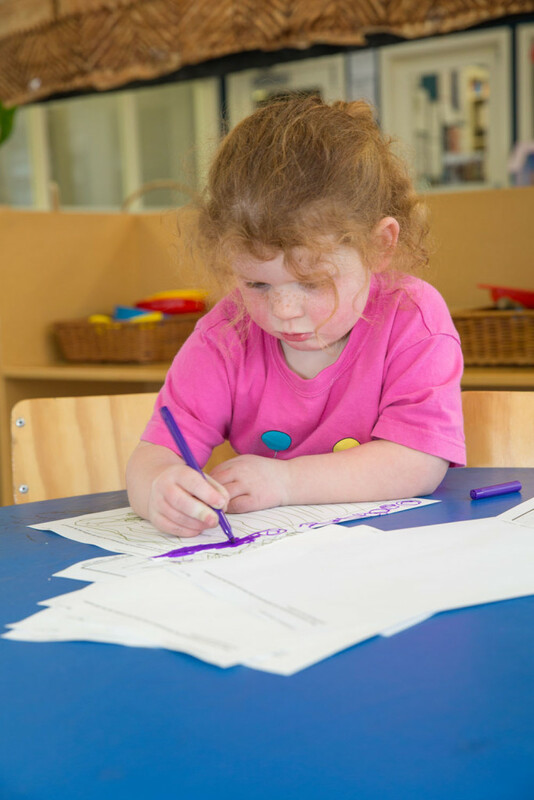 In the proud tradition of kindergarten, all of our teachers are qualified and registered teaching staff, with a minimum of a three-year Diploma of Teaching in Early Childhood Education. 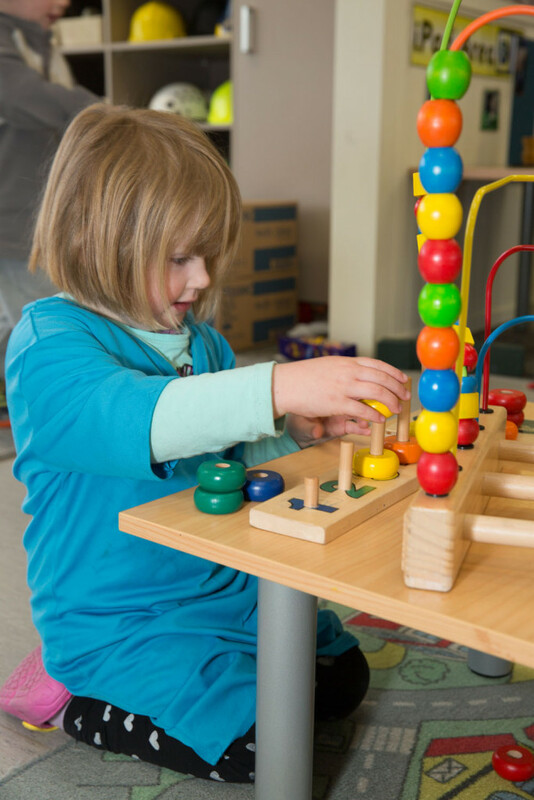 Observe children’s behaviour, interests, abilities and needs, to create a programme that will extend them further. Nurture their social confidence, helping them to make friends and work with other children and adults. 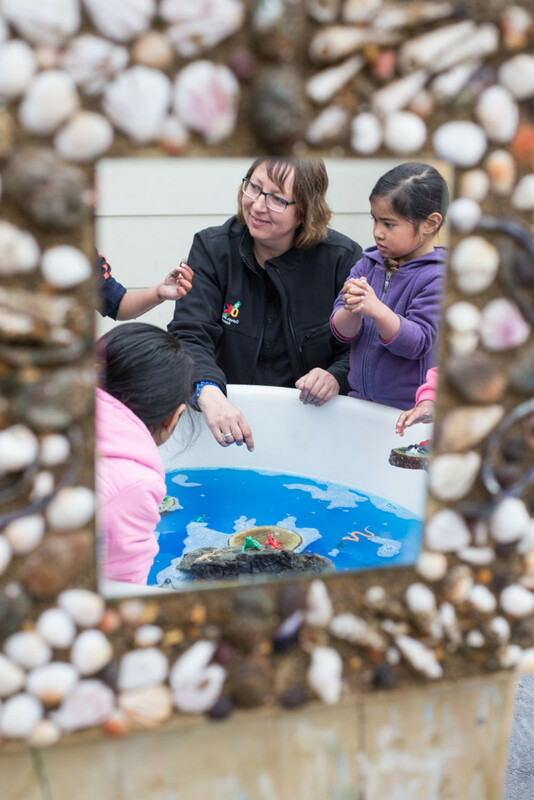 Constructively support your child’s play through the learning areas of Te Whāriki – the national early childhood curriculum. Support children to discover for themselves how things work and to develop an understanding of the world around them. Develop children’s confidence in using language to express their ideas, thoughts and feelings. Work with you to meet the aspirations you have for your child. Regular professional development programmes from a range of providers. Networking with other ECE teachers. Termly professional support from an Education Services Manager.